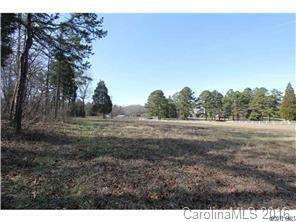 Large tract of adjoining land. 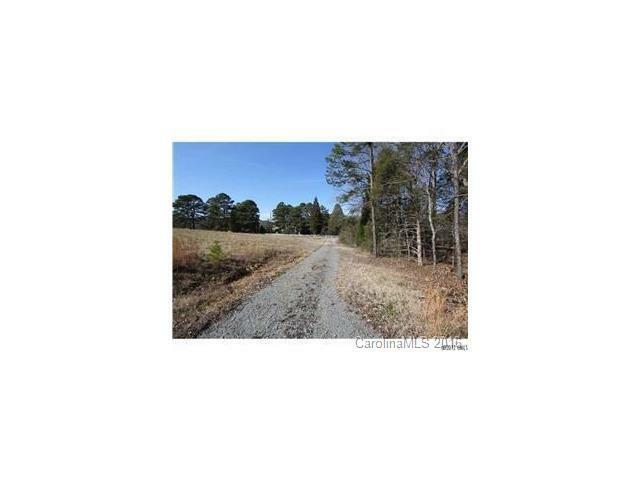 Two plats, one with 6.11 acres and one with 2.38 acres which has over 309 feet of road frontage. Already approved septic for 6 bedroom home. Seller has all certifications and docs per the attachments. Level land and ready to build! Offered by Steve Gaston Properties. Copyright 2019 Carolina Multiple Listing Services. All rights reserved.